At Silverman Opticians, our dedicated team of skilled contact lens opticians have always been at the cutting edge of contact lens technology and the latest fitting techniques. Our contact lens specialists will help you decide on the best type of lens to suit your lifestyle, wearing time and visual requirements. Contact lenses are then tried with further assessments of vision, comfort and fit to decide on the best type. Specialist, complex contact lenses for conditions such as astigmatism, kerataconus or presbyopia (bifocals and multifocals) may have to be specially made. Think you’re not suitable for contact lenses? Think again. Recent advances in contact lens technology mean that almost everyone is suitable for contact lenses. They are easier to use and more comfortable to wear than ever before. Convenient and affordable, contact lenses give you the freedom to see life in a whole new way. Medical contact lenses can now be worn to correct virtually any type of vision problem, including short-sightedness, long-sightedness, astigmatism, bifocals and varifocal wearers. With recent advances in contact lens technology, even patients who were previously told that they were not suitable for contact lenses are now delighted with the freedom and convenience they now enjoy. 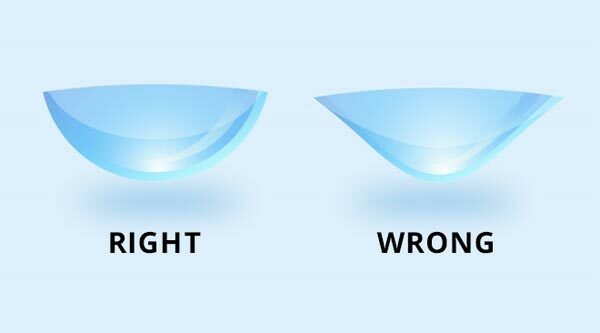 When it comes to contact lenses there is no “one size fits all”. Where the prescription permits, we recommend disposable lenses which are available in daily, fortnightly and monthly replacement schedules. If not, we can order bespoke contact lenses, custom-made to the exact measurements of your unique eye shape and prescription, just for you. Our optometrists have a wealth of experience fitting all types of contact lenses both in private practice and hospital contact lens clinics. We also see many patients who rely solely on specialist contact lenses to see clearly due to medical eye conditions such as keratoconus. We recommend our Practice Plan system to our contact lens-wearing patients to help you to spread the cost of your contact lenses and check-ups throughout the year, with extra benefits. We are proud to say we are a Johnson & Johnson Visioncare Acuvue Centre of Excellence. Our ongoing investment in the latest eye examination equipment, professional development and specialist training means that you can come to us for all your contact lens needs with confidence. After the contact lens fitting is completed, regular follow-up, aftercare appointments are very important to monitor the contact lens fit, vision and eye health. 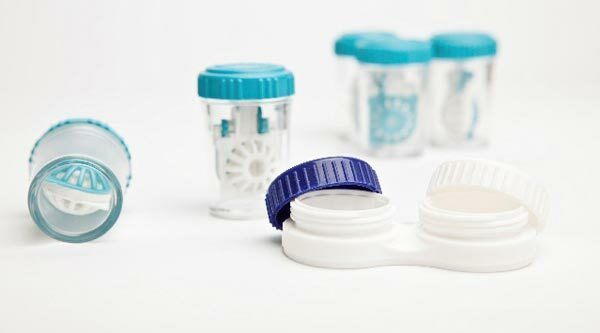 They are a good opportunity to discuss any problems with your contact lenses or your eyes and to ensure you are wearing the best lenses for your requirements. Follow-up appointments are usually every six to 12 months, however, they may be recommended more frequently for new patients, young children or those with conditions such as dry eyes requiring more careful observation. Contact lenses are generally safe to wear and rarely, cause serious eye complications. However, conditions left untreated may cause significant symptoms if they advance. Regular, planned aftercare examinations will minimize this risk and ensure that any issues are more likely to be minor. “If in doubt take them out”.